Beo go Deo is a multimedia, interdisciplinary Religious Education programme for four to twelve year olds. 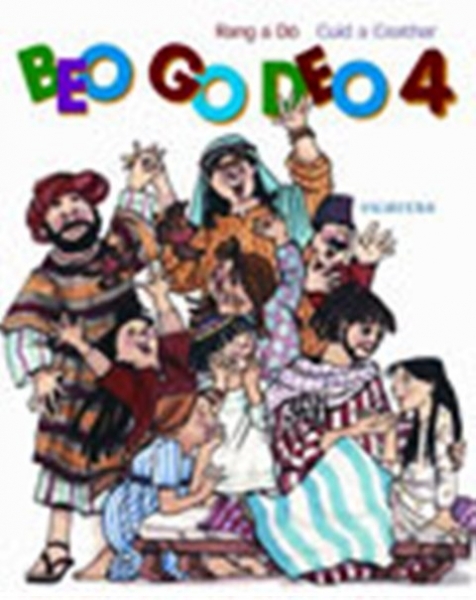 Beo go Deo reflects one of the overriding concerns of religious education, namely, to enable people to become fully alive to the presence of God in themselves, in others, in the church, and in the world around them. Beo go Deo is child centred in its approach and presents its content in a manner suited to the age and stage of development of those for whom it is intended.